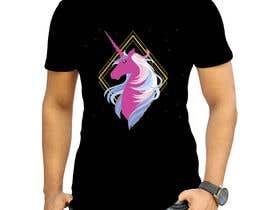 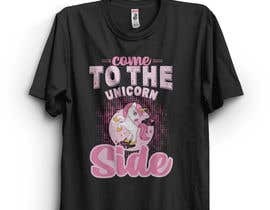 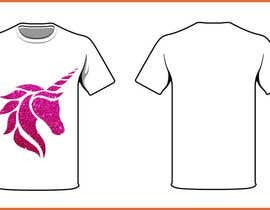 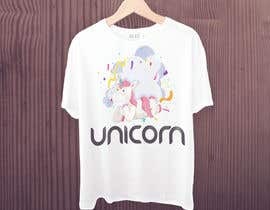 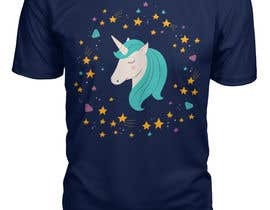 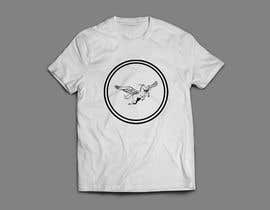 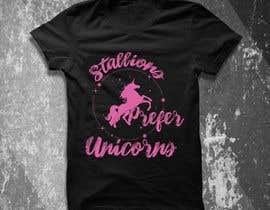 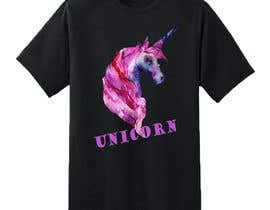 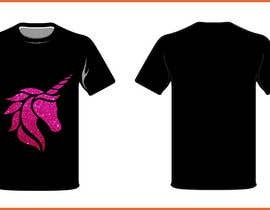 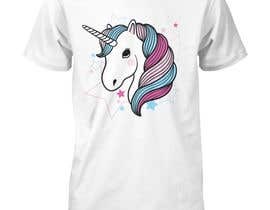 I need an original design for a unicorn themed t-shirt. 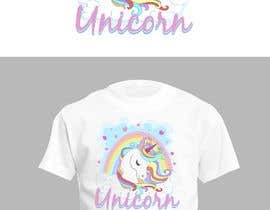 It can be for kids or adults. 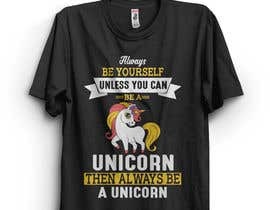 It can be funny or serious...it’s up to you.